Home / Cleaning Supplies / New Tumblers Pure Wool Dryer Ball Loose Sold In Lots Of 10 – Grey/ Price Price Is Per Ball. 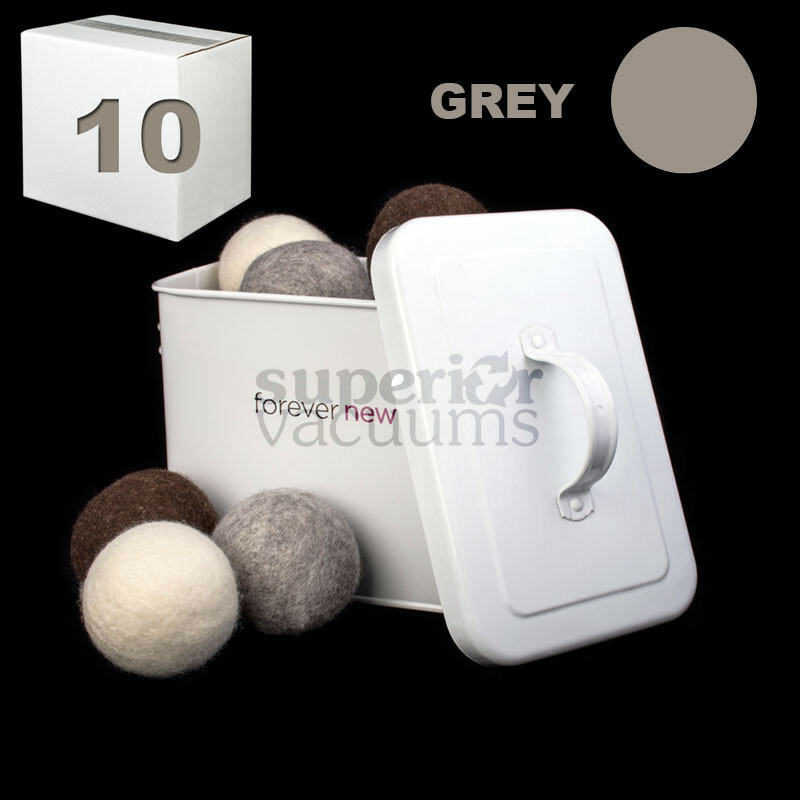 New Tumblers Pure Wool Dryer Ball Loose Sold In Lots Of 10 – Grey/ Price Price Is Per Ball. New Tumblers Pure Wool Dryer Ball Loose Sold In Lots Of 10. Price is per Ball.